Many people has a habit to bring changes or a bus card for taking a bus, but in Hangzhou, you only need a mobile phone to enjoy the convenient urban public transportation services. 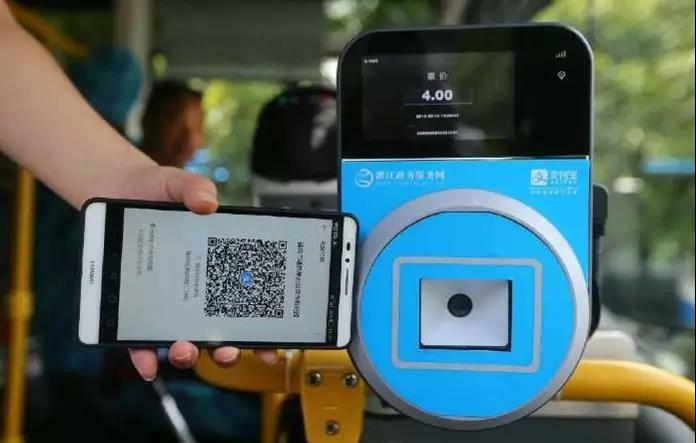 Recently, Hangzhou citizens may take the subway by scanning 2D barcode with the “Subway Barcode” in Alipay APP, without the physical subway tickets, and Hangzhou has thus become the first city in the world where full coverage of mobile payment over the bus and subway was achieved. It is the Newland barcode scanner that stands behind the convenient mobile payment. Newland barcode scanners are widely placed at the bus entrance and subway turnstile gate and their high scanning performance can facilitate and improve the travel efficiency of people. The secret to take the subway quickly is in the small window which at the subway turnstile gate built-in Newland fixed mount barcode scanner FM30. Passengers only need to close up their subway barcode to the scan window, FM30 will quickly scan the barcode, then gate is opened and passengers can enter the subway station. Passengers no longer need to queue up at the subway service window or self-service machine to buy tickets, this way can reduce the number of ticketing staff and the self-service ticketing machines at subway stations, so as to save a lot of manpower and material resources for subway stations, and also greatly reduce the waiting time of passengers and improve their subway taking experience. 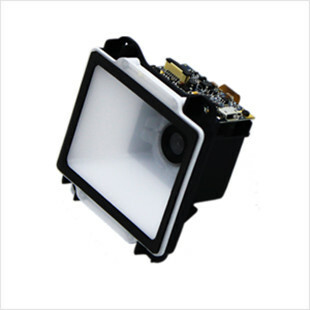 With an ultra-wide field angle suitable for scanning barcode on big screen of mobile phone, and an excellent scanning ability capable of quick scanning barcode on screen, FM30 can instantly start up and turn on the fast IR sensor when the object is approaching. So it is ideal for built-in applications on all kinds of self-service terminal equipment. As early as May 2016, Hangzhou citizens could take a bus by scanning Alipay 2D barcode. This upgrade of public transportation facilities make the citizens and tourists more convenient and also greatly improve the operational efficiency of bus companies. Smart bus project uses Newland EM20 Scan Engine with simple operation and rapid response. EM20 can easily decode all kinds of mainstream 1D barcode and standard 2D barcode. 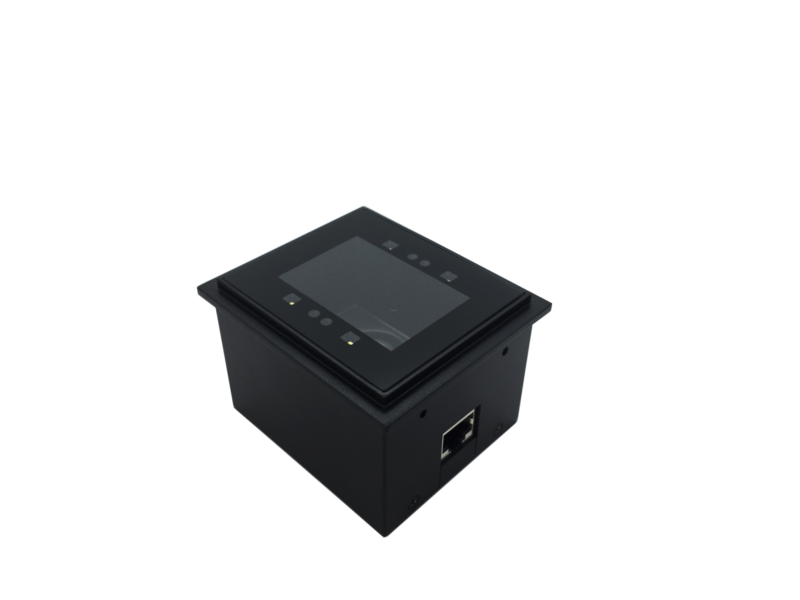 With fully integrated design, small size and big scan window, it can be embedded in various of Kiosk applications. With Hangzhou smart city upgrading again, Newland will continue its efforts to make more people enjoy the convenient life brought by science and technology! Newland AIDC (Newland Auto-ID Tech. Co., Ltd.) was founded in 1999 as a wholly-owned subsidiary of Newland Computer ( A listed company, Stock code: 000997), we provide products and solutions specialized in AIDC industry. NextWish you a happy holiday!